Holy places are a rich source of powerful spiritual vibrations. If we can transcend ourselves beyond the physical manifestations of celebrations and meditate on the divinity of the deity there, we go back with divine inspiration and divine blessings. And that is the only thing – which is imperishable – worth carrying back. So on this day, 21st April 2015, Akshaya Tritiya, look out to achieve the imperishable – the divine blessing. The ancient wisdom teaches us to give, to donate for all noble causes. And these noble deeds only bring us the divine blessings which protect us during difficult times. Our revered Lord Thakur Shri Banke Bihari ji Maharaj is extra generous on this day. He grants us with an opportunity to witness and adore his sacred lotus feet on the auspicious occasion of Akshay Tritiya. The Holy temple was built by Swami Hari Das approx. 500 years back and it has both heritage and religious values. Devotees come from across the world to pray and adore Thakurji throughout the year. On special occasions, more than 2lac devotees are seen throughout the day. Which is why, Crowd management & Crisis Management is mandatory from a Security perspective. The Temple opens at 8.00 am till 12.30 pm & again at 5.30 pm till 9.30 pm. Since darshan hours are less and numbers of devotees are more, Security needs to be vigilant and proactive to facilitate smooth entry and exit while catering to the desire of the devotees. Temple authorities also need to take preventive measures for Crowd Management, Crisis Management, Bomb Threats & Fire Safety. 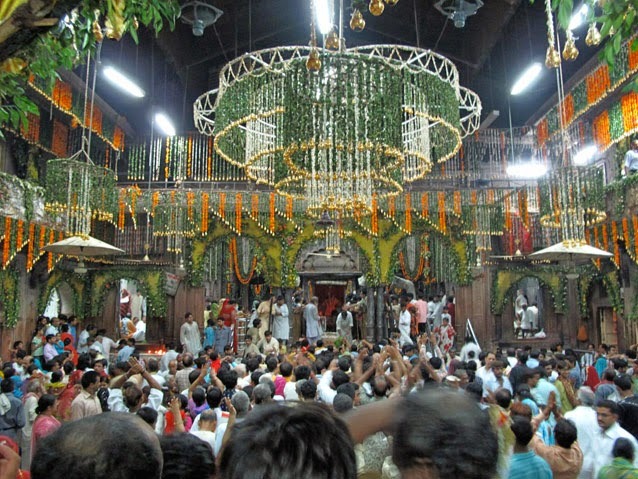 EVENT SECURITY AT BANKEY BIHARI MANDIR. • Strong security at Entry gate and exit gate will have demarcation for men & women. • Dedicated baggage counter outside the temple duly manned by security with X Ray machine or HHMD. • No baggage should be allowed in temple. • Material will be properly checked. • DFMD to be installed at entry gates to scan people and slow down the entry so that darshans and the exit process becomes feasible for everyone. Patrolling security outside temple will prohibit devotees to enter the premises with shoes on. • In case of emergencies, a fail proof exit plan is mutually agreed upon by PLN9 Security and Mandir Management.